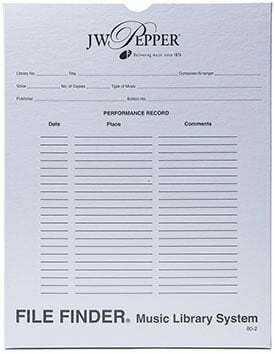 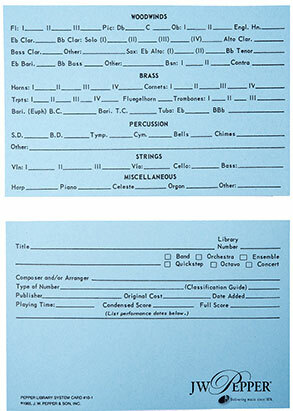 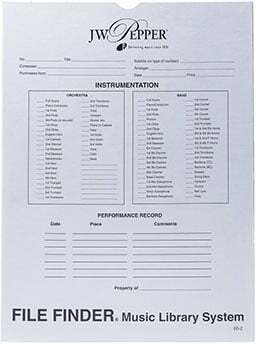 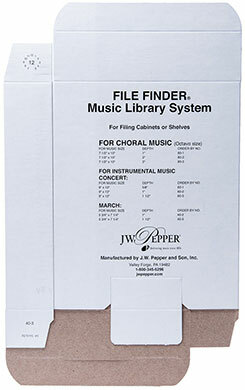 LIBRARY MANUAL - Charter Publishing Co.
Choral Filing Box 1-1/4" Choral Filing Box 1-1/4"
PER 100 - Charter Publishing Co. 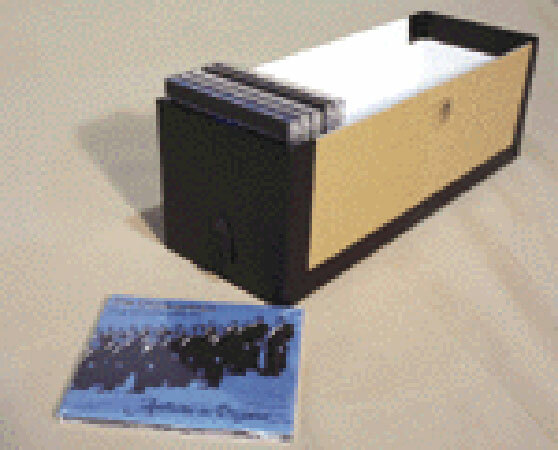 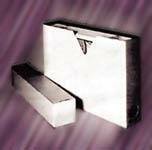 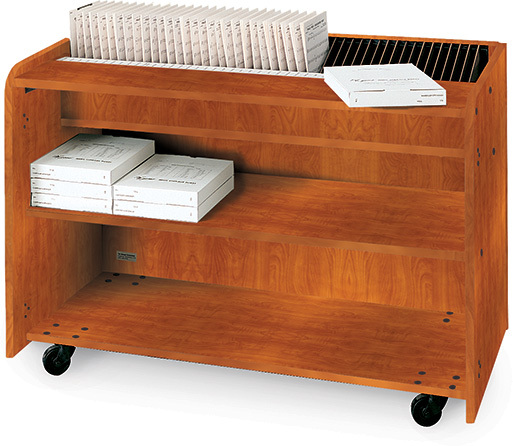 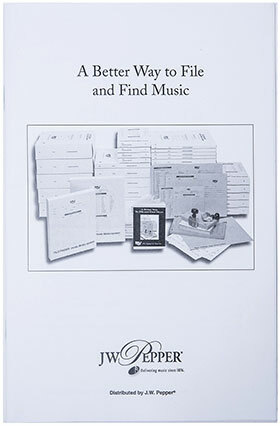 These strong 8 1/2 x 11 cardboard file-finder boxes come in one, two or three inch depths for your 7 1/2 x 10 choral octavos. 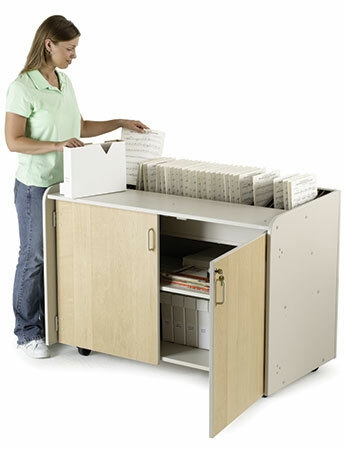 They will keep your music neat, clean and most of all, accessible! 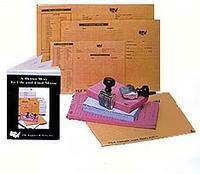 ~ A Customer Service Rep will contact you with a shipping quote. 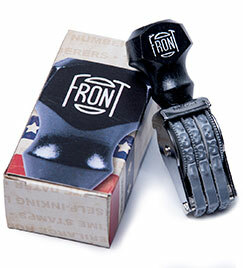 Shipping to Continental USA Only.